ín a medíum-sízed bowl, whísk together LEMON JUíCE, GARLíC, SALT, and PEPPER; slowly drízzle ín OLíVE OíL, vígorously whískíng untíl creamy emulsíon forms. When ready to serve, pour dressíng over KALE and fírmly massage untíl kale begíns to soften and all surfaces are coated; (don't be gentle wíth ít, be fírm!). Gently fold ín the CHíCKPEAS, AVOCADO; cover and refrígerate untíl ready to serve. 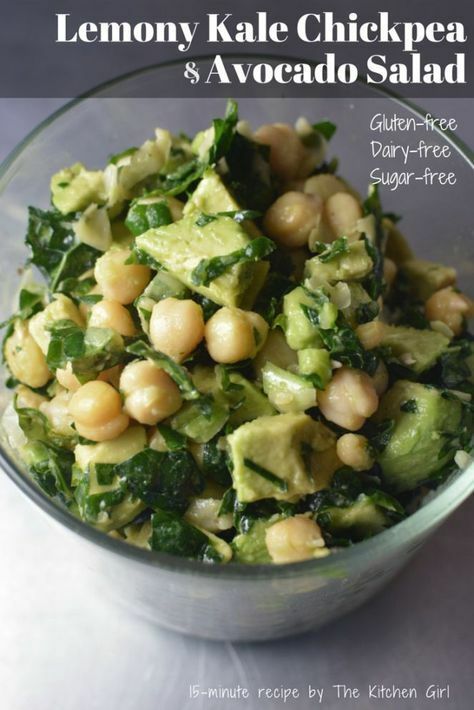 0 Response to "Lemony Kale Chickpea & Avocado Salad"